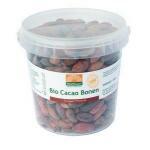 Cocoa Nibs of organic harvest and trusted manufacturers. 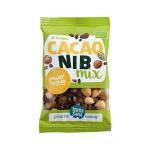 We sell many customers there daily cocoa nibs. 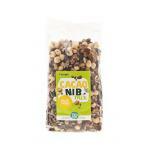 Nibs are slightly larger than sprinkles and are ideally for use in your yoghurt or dessert. 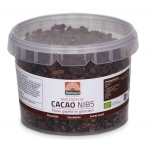 Cocoa nibs have a great deep chocolate taste and is a very healthy and good taste maker. 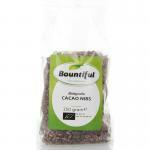 It is also a superfood with many vitamins, minerals, enzymes and fatty acids. 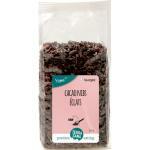 It is often used a a healhty snack by health conscious people. 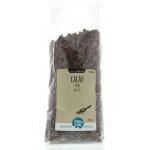 We only sell high 100% pure cocoa without additives and other substances. 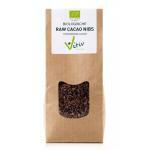 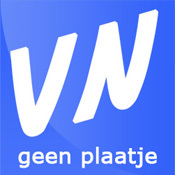 Please take a look at our products. 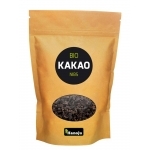 We also have a large range of other natural and organic foods full of good nutrients and a good addition to a health diet. 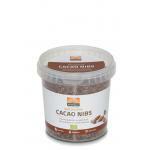 Profit from our fast shipping and good pricing!